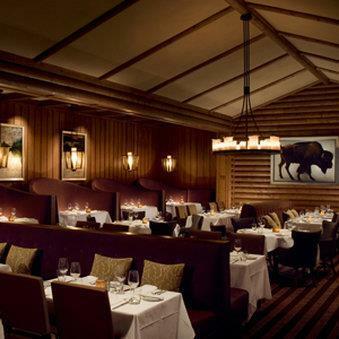 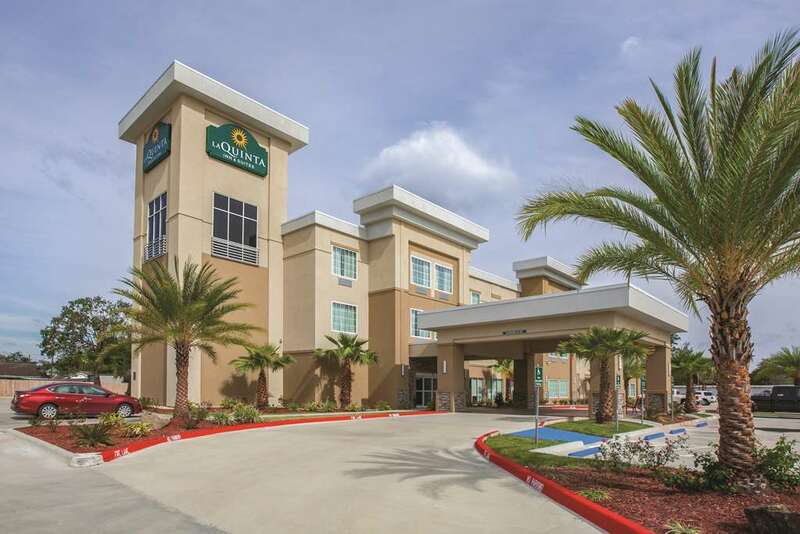 If you’re traveling to Lake Charles, treat yourself to something good and try Courtyard Lake Charles. 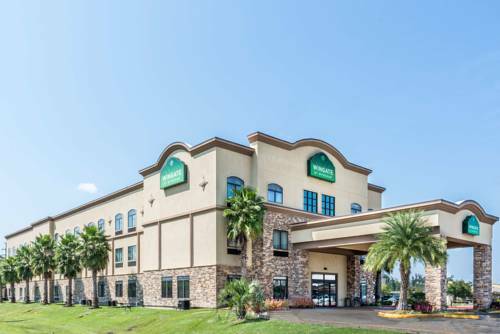 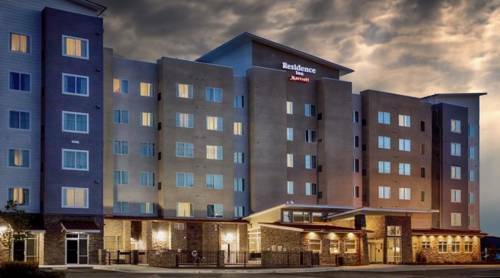 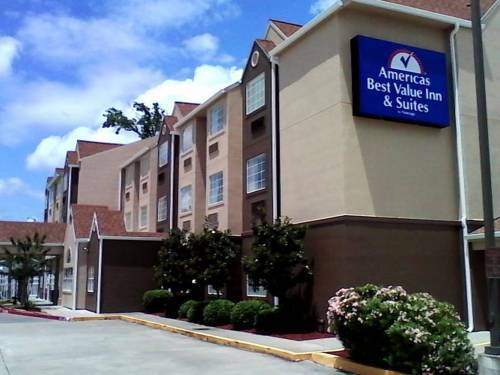 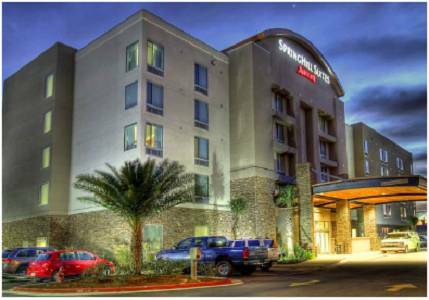 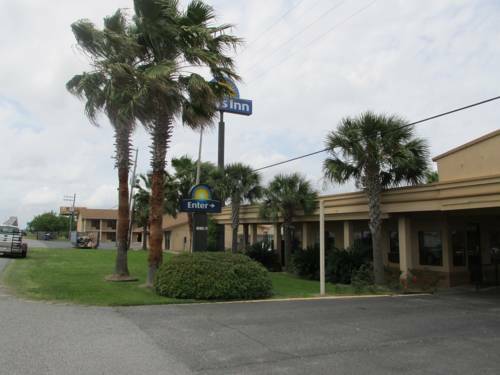 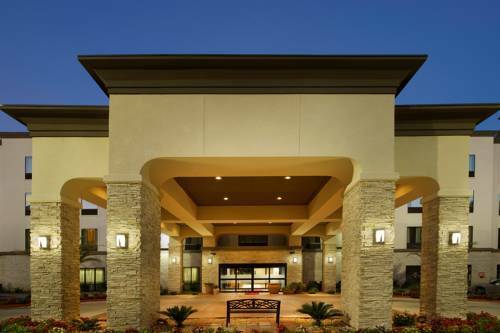 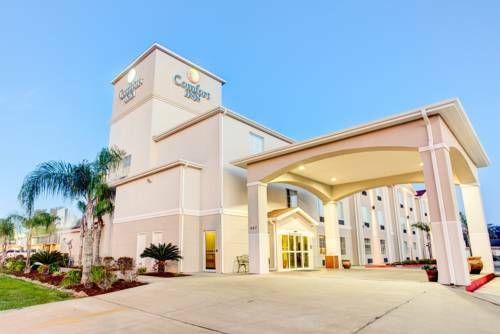 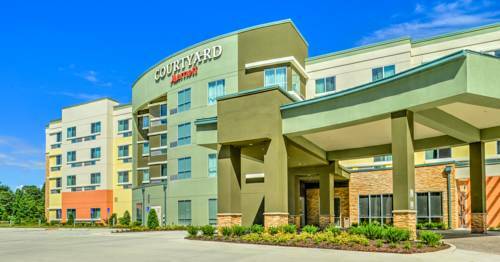 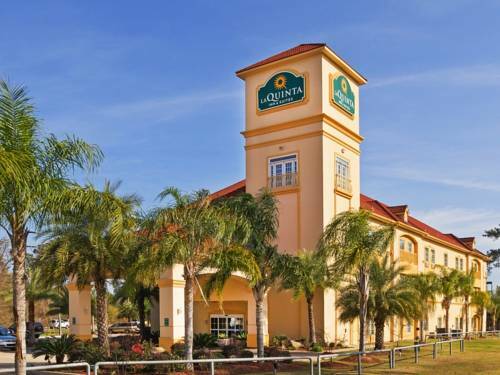 These are some other hotels near Courtyard Lake Charles, Lake Charles. 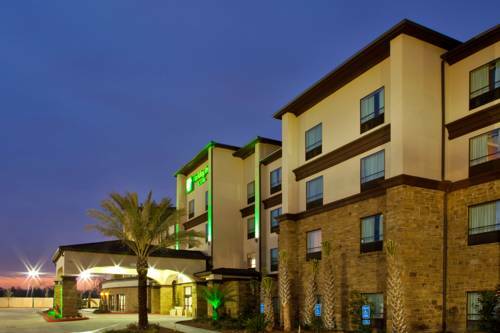 These outdoors activities are available near Courtyard Lake Charles.